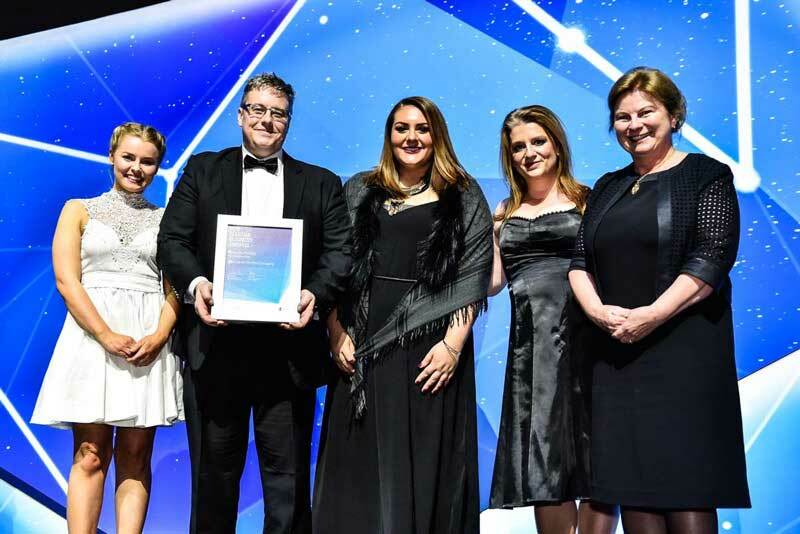 The Candy Buffet Company is the most award winning candy buffet company in Australia!! We have won more awards in the past 6 years than all of our competitors combined! It is no wonder that so many corporate and private events choose to trust The Candy Buffet Company with their event. Read here about the reasons to choose us. See our work in our gallery here. 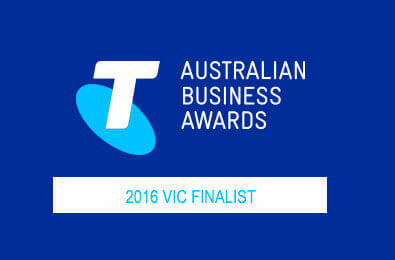 We are proud of our most recent achievement as a finalist in the Telstra Business Awards 2016. 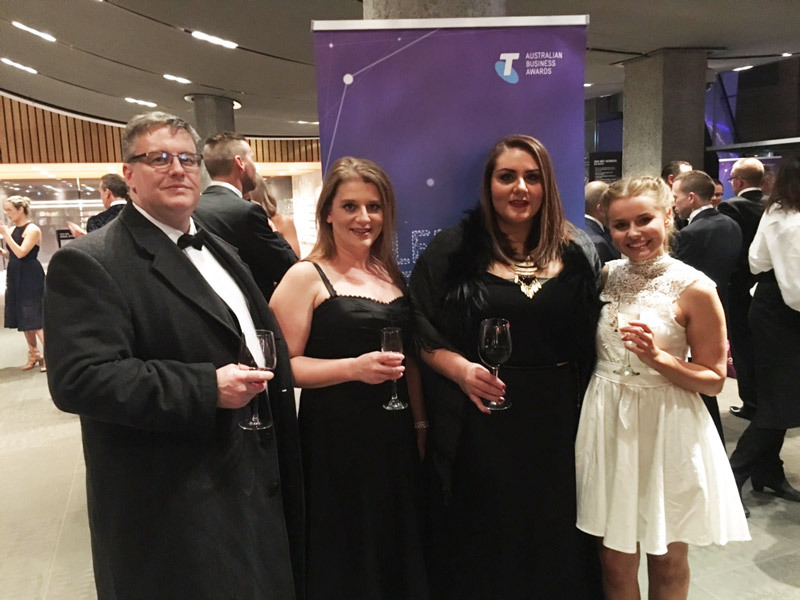 Read more about the our Telstra Business Award here. Get a quote here or to be contacted.